Starting in January of 2014, PS Plus subscribers will get a slew of free content for the PlayStation 3, PlayStation 4 and PS Vita. Sony released a trailer this morning highlighting what's coming up. 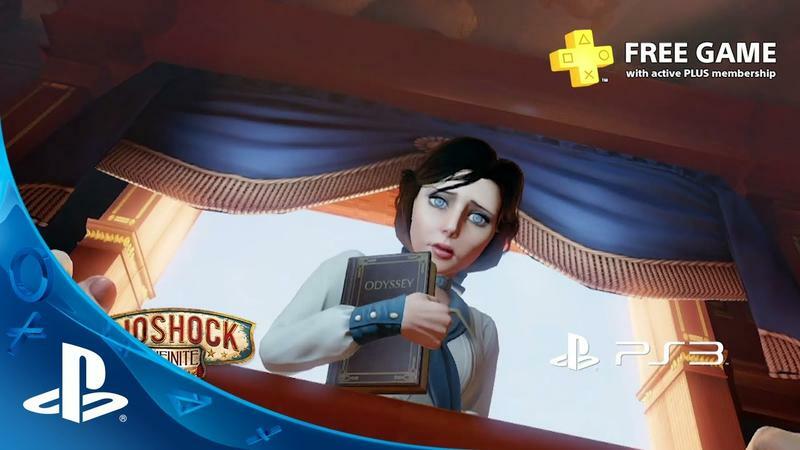 BioShock Infinite is certainly the banner title for the month, and it will be available on the PlayStation 3 for PS Plus subscribers. This one is an absolute play from the pile. DMC: Devil May Cry will be worth a go, as well. The title split the Devil May Cry fanbase for myriad reasons, but ignoring it while it's part of the Instant Game collection is just plain silly. The hidden gem in the pile of PlayStation 3 offerings is, of course, Brothers: A Tale of Two Sons. I'll be honest, I'm in the middle of playing this game right now. I picked it up on the cheap during the current Steam sale and have, maybe, an hour left of play. So far, it's brilliant. PlayStation 4 owners will be able to nab Don't Starve from Klei, the makers of Shank and Mark of the Ninja. Do as the title suggests and try to stay alive. This game might be one that a lot of PS4 owners would have ignored, but definitely give it a shot. Things get weird. The titles on the PS Vita front are a lot less interesting, as far as I'm concerned. The two titles getting a chance in the Instant Game collection are Worms: Battle Islands and Smart as…, a socially-based puzzle and trivia game. Hard to complain about free, right? I'll get Worms, though. While not exactly the greatest thing in the world, it might be a good choice to pass the time. I'm a relatively new member of PS Plus. I grabbed a year's subscription on Black Friday back in Nov. January alone will validate the purchase, I think. Are you liking the service so far?